Are you wearing SILVER DAISY in your ears? 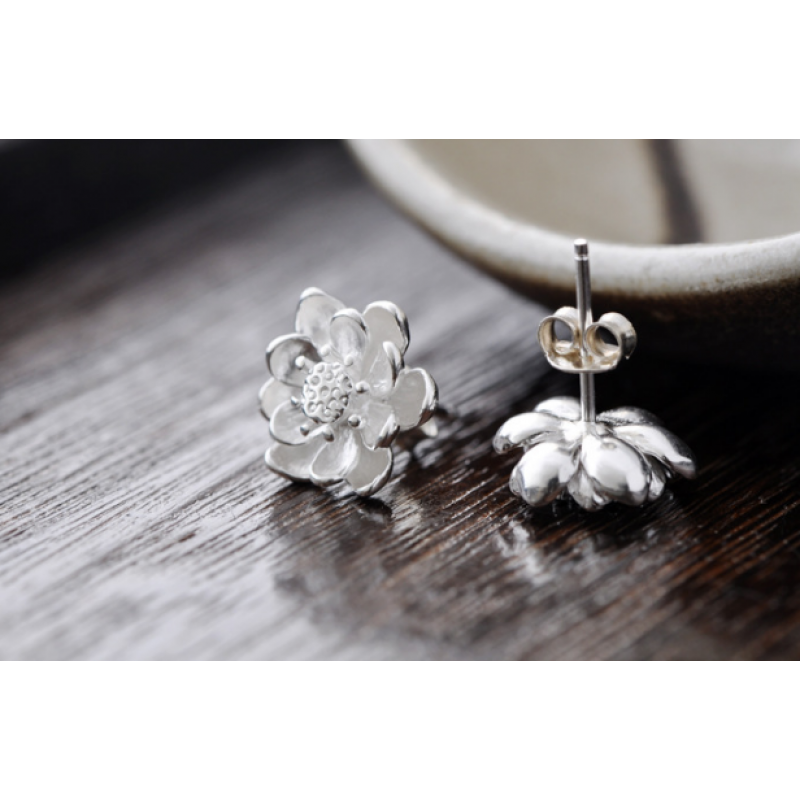 Really your friend will be surprised to see you while wearing this SILVER stud earrings in your ears.Alloy material was used in manufacturing with an art of ultimate designing, fastening with hooks. Best jewelry to show your style. 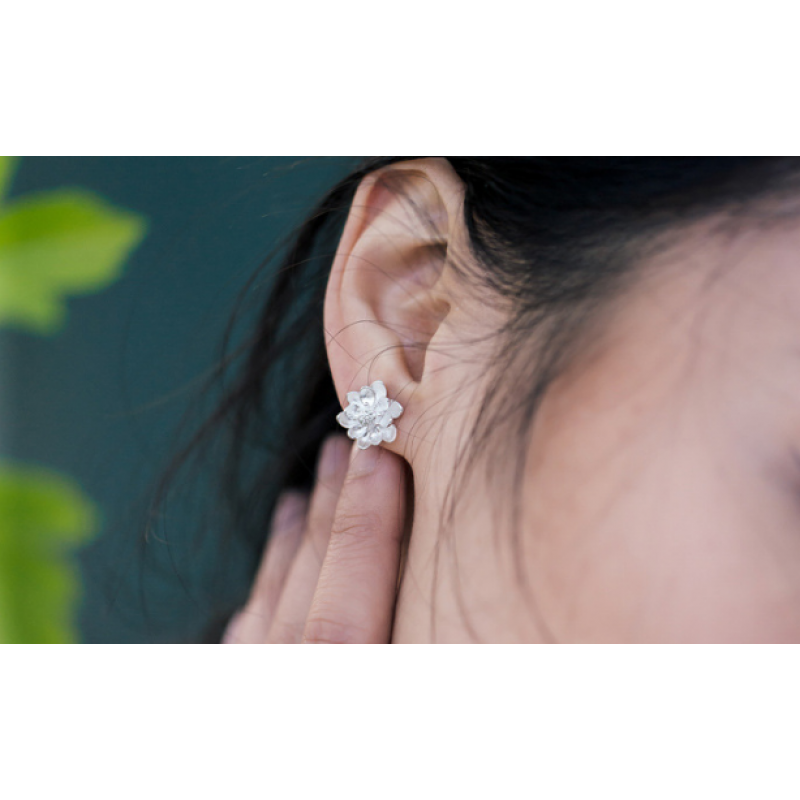 Falling branch of a alloy tree having two tiny stones and one round white pearl over the top of the ..
Have you ever tried wearing JASMINE flower in your ears? Not! So what's that? Oh wow, this whitish S..
Five GOLDEN and a GREENISH color tiny pearls are so beautifully fitted in this semi star piece which.. 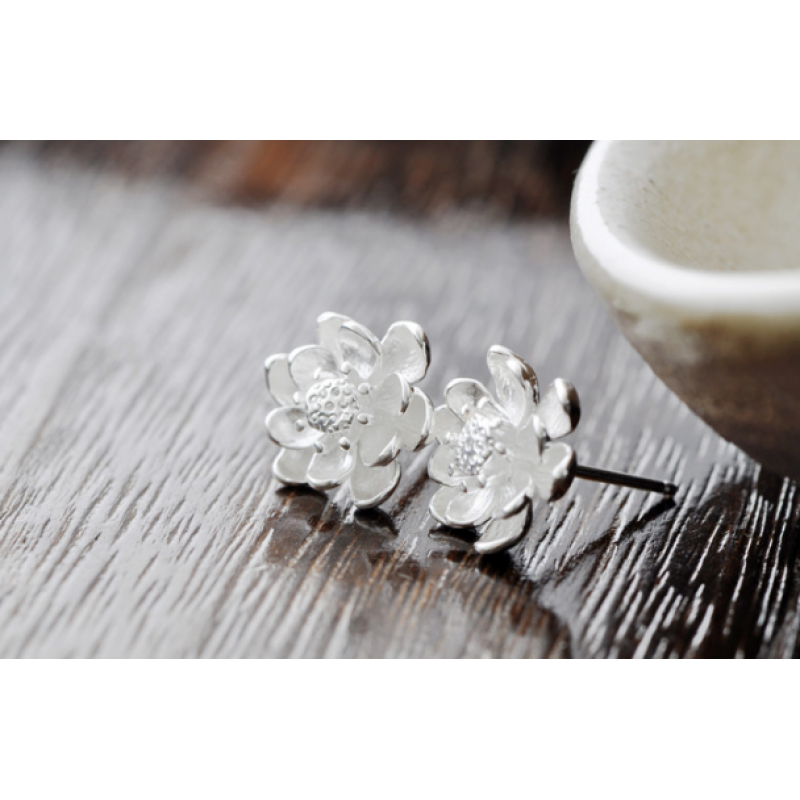 Friction lock earring are always liked by girls. 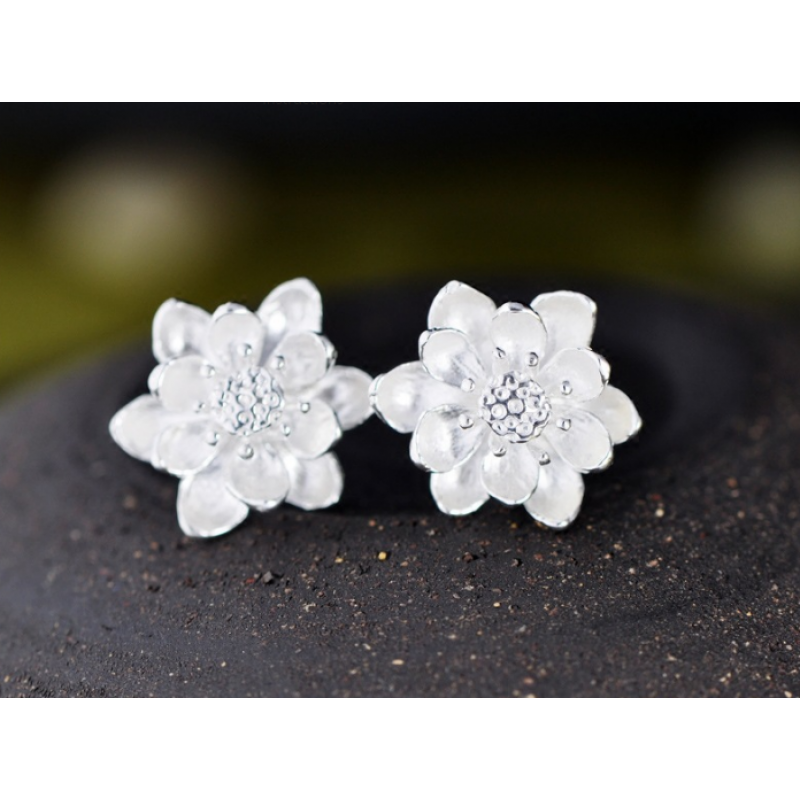 This flower pearls with two falling round stones ar..